The Next Step Academy is committed to providing a diverse and challenging learning environment to assist our clients in achieving their greatest potential. Our mission is to provide individualized education that addresses unique learning styles, cultivates independent thought, and promotes the building of character, enabling our students to contribute to their communities in meaningful and positive ways. The forerunner of the Charity Guild of Catholic Women began in 1922 when Mrs. Lucian R. Carroll invited a group of Catholic ladies to her home for a luncheon benefiting the growing number of needy children in Houston. With a collection of $59 to establish a “charity fund”, these ladies began their work to help poor children. Soon, this group of Catholic ladies started meeting in private homes to sew layettes for the Mexican Mission Clinic. That original Mexican Mission Clinic has grown into the San Jose Clinic. Guild members also volunteer their time and treasure to help with San Jose’s annual Christmas party and gifts, annual Easter egg hunt, and back-to-school project. A sewing committee continues to present layettes to needy families of newborns. Motion Evolution’s mission is to serve as a world-class center for innovative resources and inspired thinking for wellness and fitness programs; and to add value to existing or new programs. Avondale House’s mission is to provide children and young adults with autism the education and training to develop to their fullest potential. 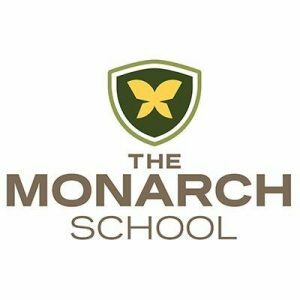 The Monarch School is dedicated to providing an innovative, therapeutic education for individuals with neurological differences—such as those associated with autism spectrum disorder, attention deficit (hyperactivity) disorder, learning disabilities, Tourette Syndrome, mood disorders, anxiety disorders, traumatic brain injury and seizure disorders. The Monarch School is a service of the Monarch Institute for Neurological Differences, where we’re shaping lives from the inside out™. The Westview School is a private, non-profit school for children with Autism Spectrum Disorders. The school provides a structured, nurturing, and stimulating learning environment for children with learning differences which prevent them from being successful in regular programs. 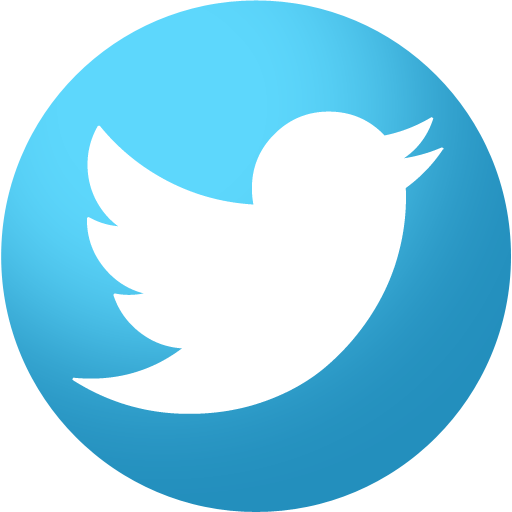 Soaring Kidz is a non-profit organization that serves children with varying abilities. We are a group of individuals with collective talents who are committed to making a difference in the lives of children with disabilities and their families. 100% real-life, practical social and life skills classes and groups for children and young adults with social integration differences (Autism Spectrum Disorders, ADD/ADHD, language and learning).